Flexibility platform provider Piclo has completed a clean sweep of Great Britain’s networks by signing up Western Power Distribution (WPD) to its Piclo Flex marketplace. Piclo has enlisted around 50 providers of flexibility services for its forthcoming maiden auctions as the tech platform begins to mull its next steps. 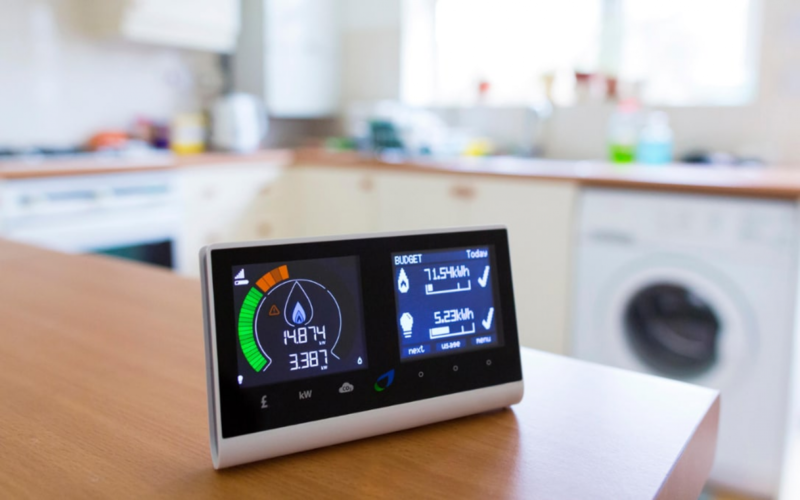 ​Ofgem has confirmed financial support to an innovation project due to get underway in East Fife later this month that will test how to trade participants’ flexibility using a digital marketplace to generate income and stave off grid upgrades. ​In part two of Current±'s catch-up with the Open Networks Project, chair Nigel Turvey and head of innovation at the Energy Networks Association, Randolph Brazier, look at the role of data in how the networks are operated and tackle the 'flexibility first' trend sweeping the sector. 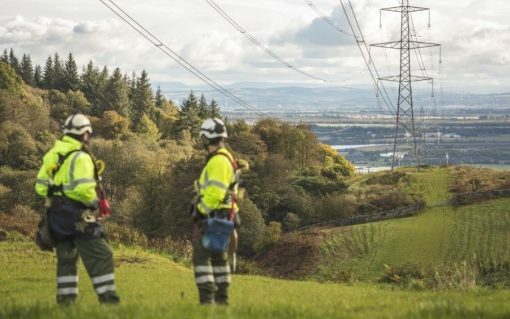 Scottish Power Energy Networks (SPEN) is to work with Piclo and Fife Council to develop a local energy market for flexibility. 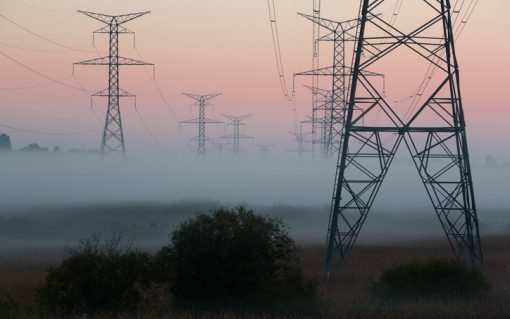 ​Northern Powergrid has become the latest distribution network operator (DNO) to sign up to the flexibility procurement platform Piclo Flex and identify flexible assets across its network. 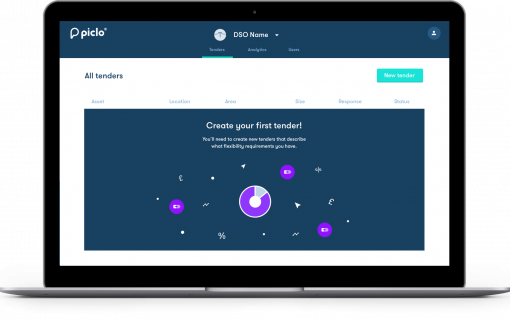 ​UK Power Networks is to run its next flexibility tender on the Piclo Flex platform unveiled by Open Utility this week, which offers “an online dating” service for distribution network operators (DNOs) and distributed energy resources (DERs).